David Atchley is a licensed REALTOR in the Greater Austin, Hill Country areas of Central Texas. He has been a resident of Austin since 1983 and is quick to share many of his stories of how he has witnessed first-hand the transformation of a college/government city to what is now the 11th largest city in the Country. Most of all, he is very fluent in the many communities and cities in the Greater Austin area. David is known as a well-respected, sage and shrewd negotiator for his real estate clients, whether they’re buying their very first home, or moving up to a luxury home, or a ranch in the Hill Country. He has an extensive education and background, graduating from the University of Kansas, and formerly an executive for 25 years in the Financial Services industry. 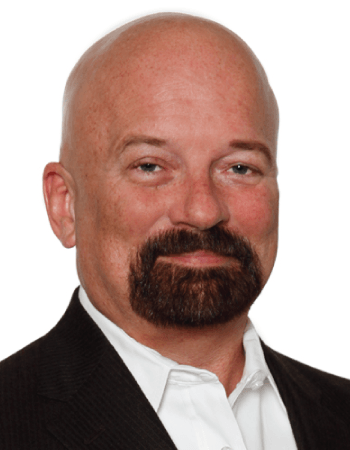 He was also an executive, owner in the garage storage manufacturing industry, forging many relationships with custom and production home builders in Central Texas. David has lived in the Austin area since 1983 and a full-time Realtor since 2005. The biggest attributes separating David Atchley from any other realtor that could represent you is his vast knowledge of the various communities. Combined with his relentlessness and resources, he has the experience and ability to represent all of your real estate requirements. Dave is awesome. Above and beyond anyone else (realtors) we’ve used. Handled our three real estate deals like the pro he is. We’ll continue to use Dave for any future business. 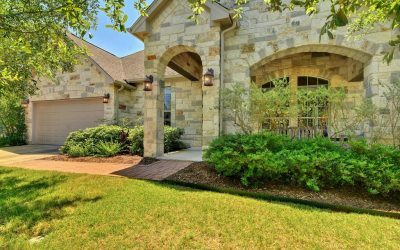 Dave was very professional and responsive throughout the process of selling my house, even when faced with challenges like replacing the septic system and navigating through LCRA regulations. When presented with multiple offers, Dave negotiated and sold my house for more than I originally expected. Dave is definitely the Agent I will use on my next house purchase. We originally found Dave through his various marketing efforts. 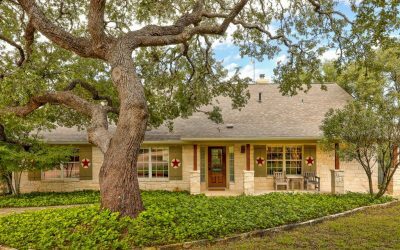 My wife and I were looking for a custom home on acreage in the Wimberley, Driftwood, Dripping Springs area. It turns out that was one of Dave’s expertise. He listened to our various requirements, watched intently as we viewed properties, asked many questions, and found us the ideal home. He remained very involved through the entire process. We are thrilled with the home and experience Dave provided us! We had decided to sell our ranch and relied heavily on Dave’s experience. His marketing and knowledge of ranch properties produced a buyer in the first 30 days the ranch was on the market. Our expectation for selling was set for a much longer and arduous length of time. We never imagined this process being so easy.